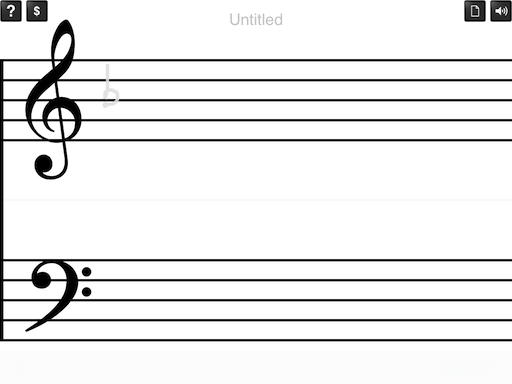 QuaverPad is a basic freeform music notation app for Apple iPad™. 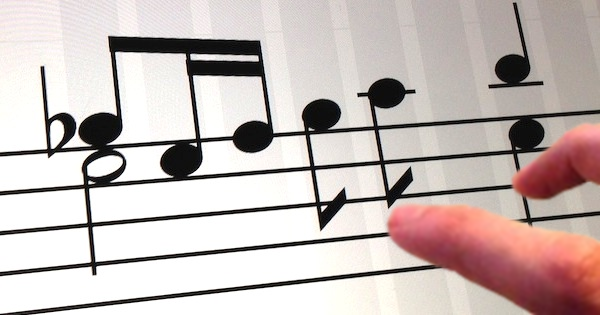 Input is done by gestures similar to writing on paper. You can try out the interface but will have to pay for full functionality. 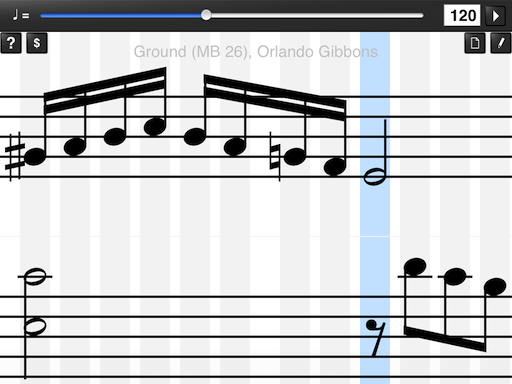 QuaverPad QuaverPad is a music notation app for iPad, using gestures.